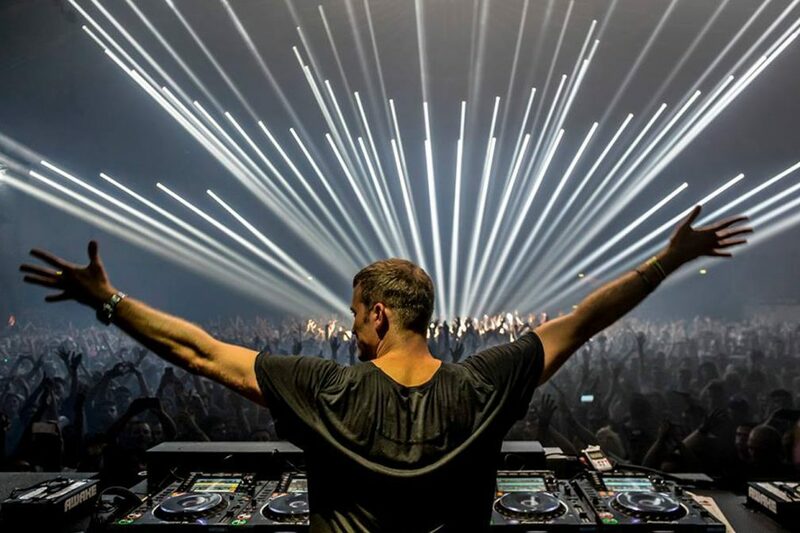 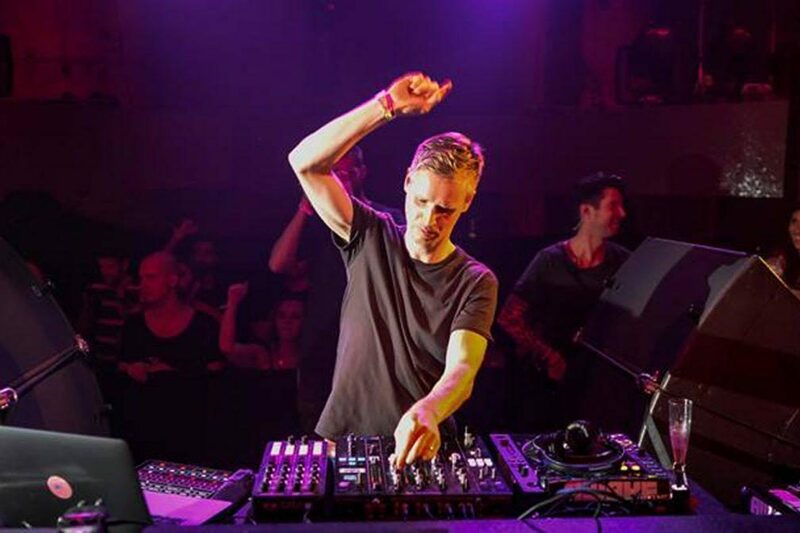 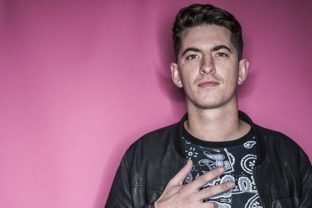 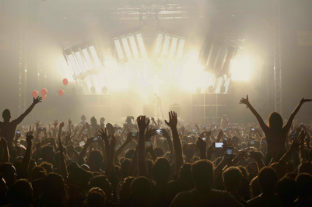 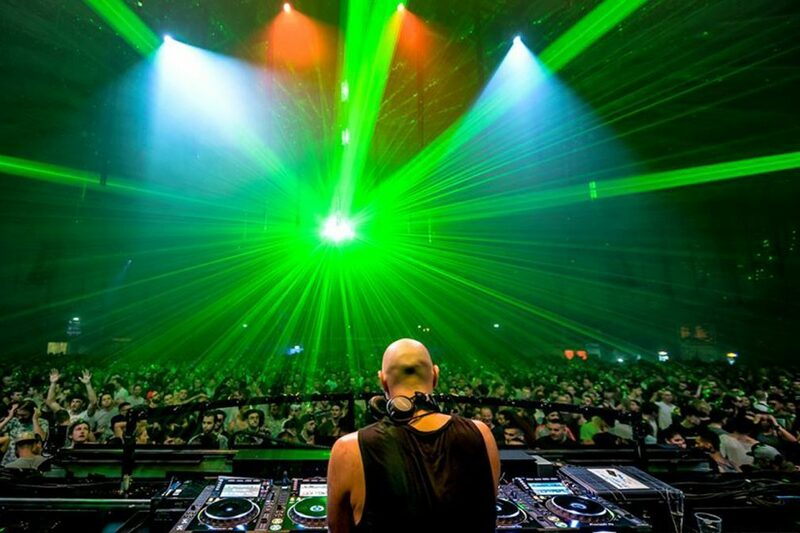 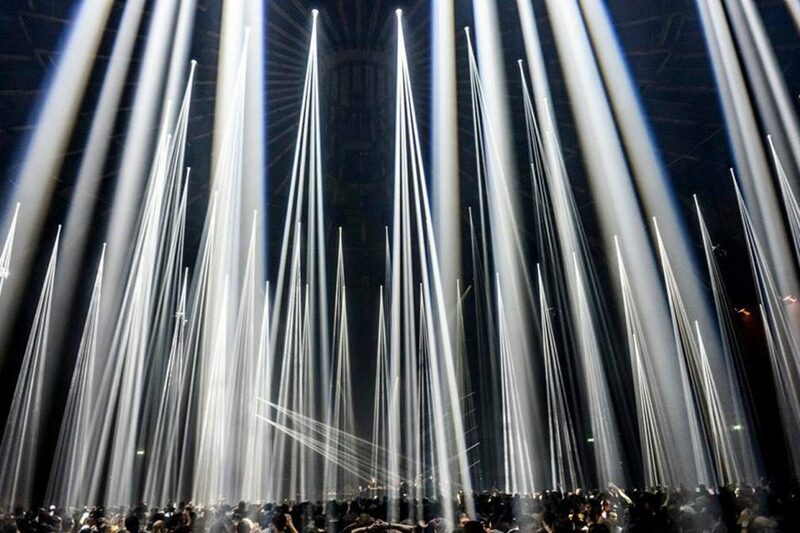 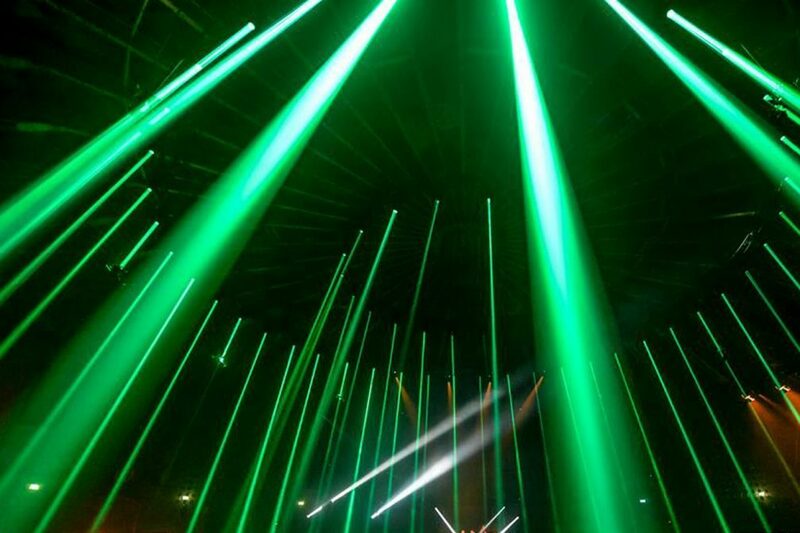 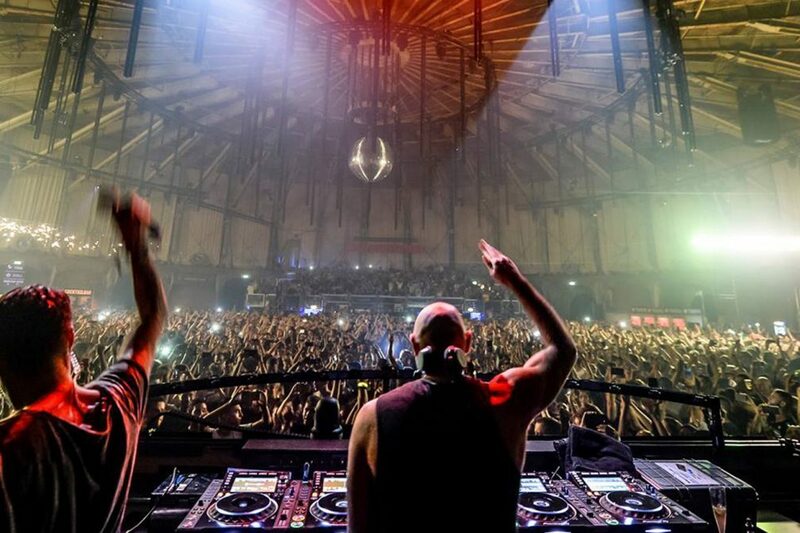 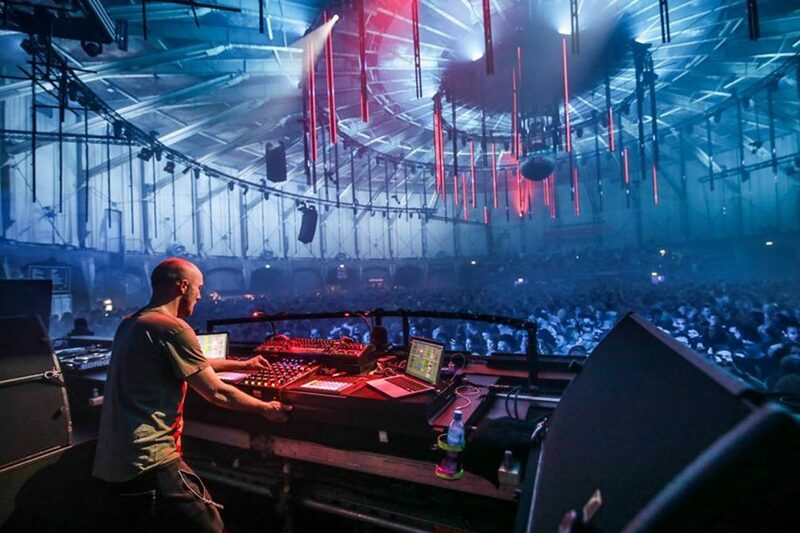 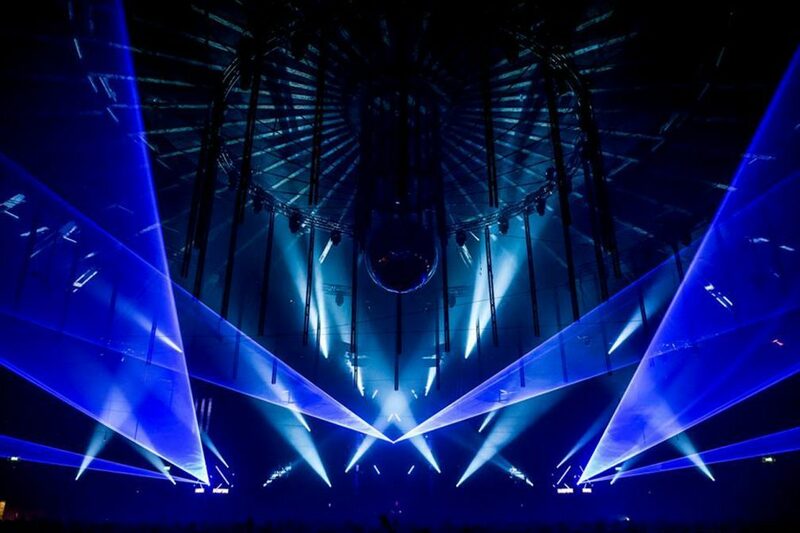 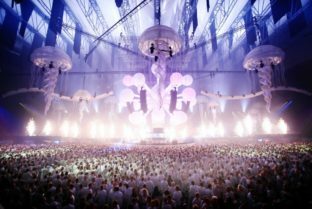 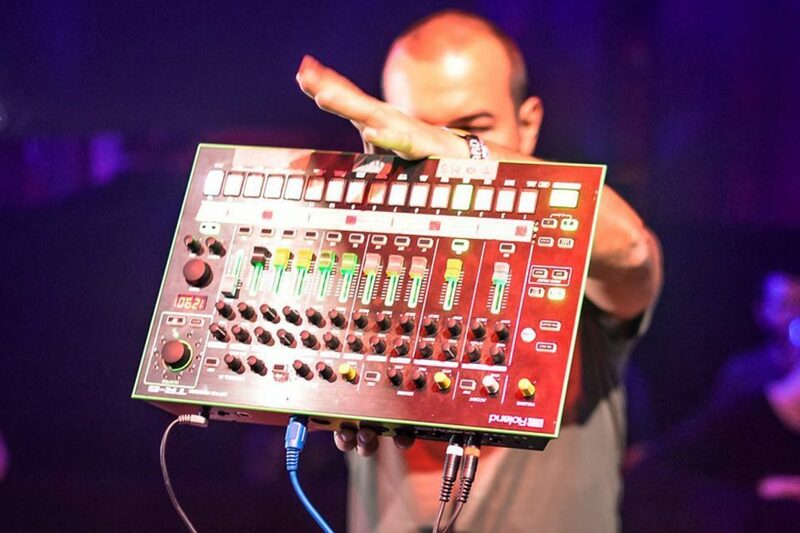 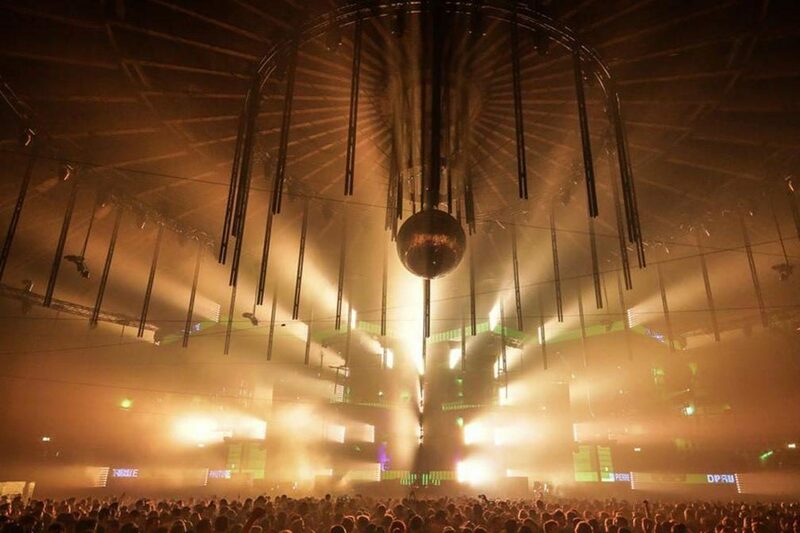 For the 22nd installment of Amsterdam Dance Event (ADE), the event saw a record number of 395,000 attendees. 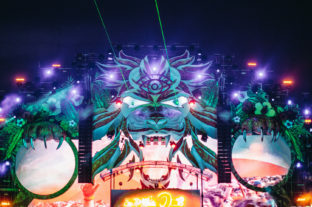 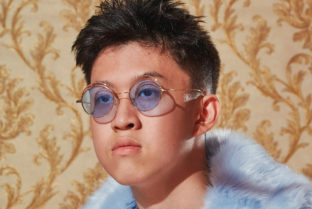 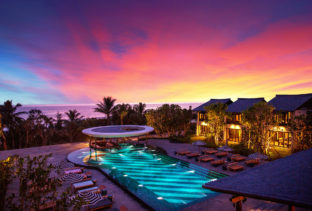 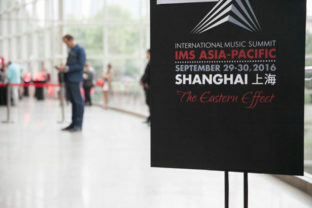 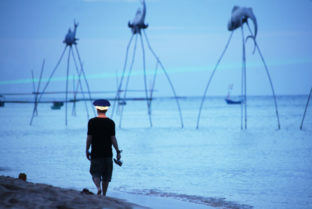 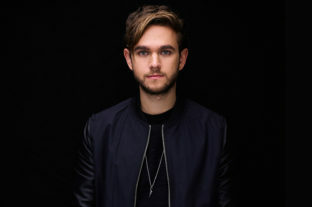 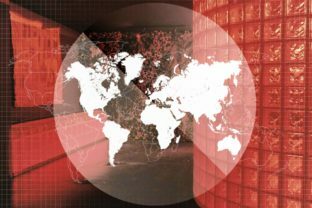 The record-breaking number of attendees came from a total of 90 different countries with 7,200 of those acting as representatives of the worldwide electronic music industry. 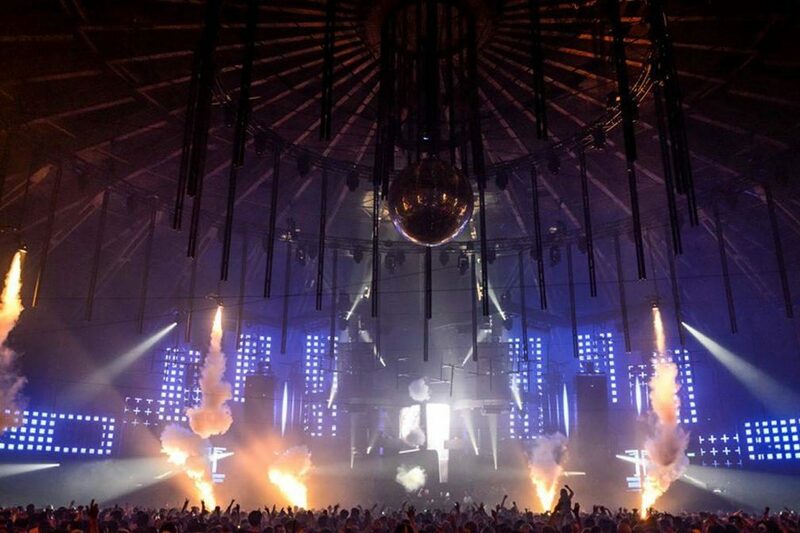 With those numbers, ADE has once again cemented its position as the leading business conference for every corner of the electronic music industry. 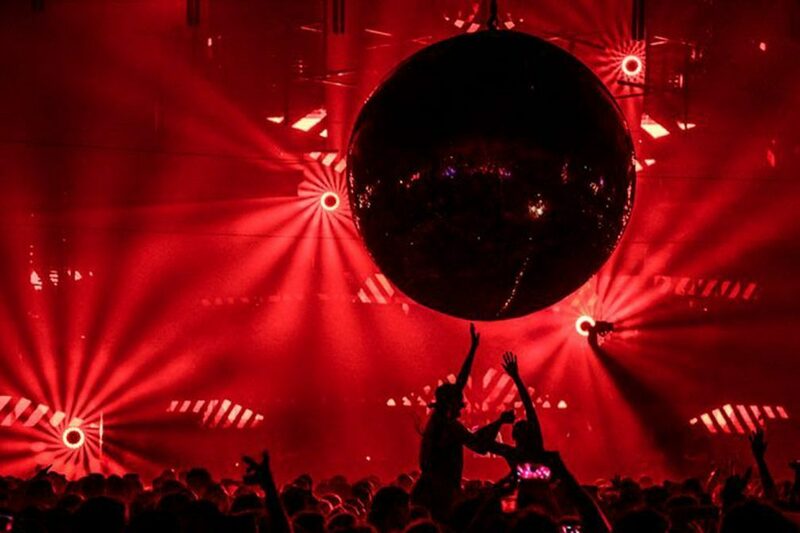 The numbers also show that ADE is for every market and to highlight that, this year shined the spotlight on Morocco and China also held a special pavilion with lectures, forums and debates for professionals working in the dance industry to present themselves in. 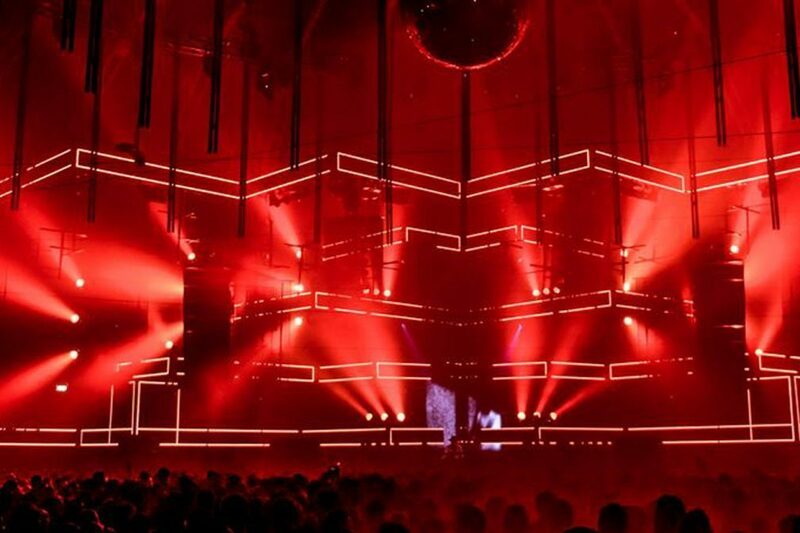 ADE will look at the development of further pavilions for countries, known form Biënnale, as the next logical step of the event as the industry has grown internationally and as a result become mixed with many different genres. 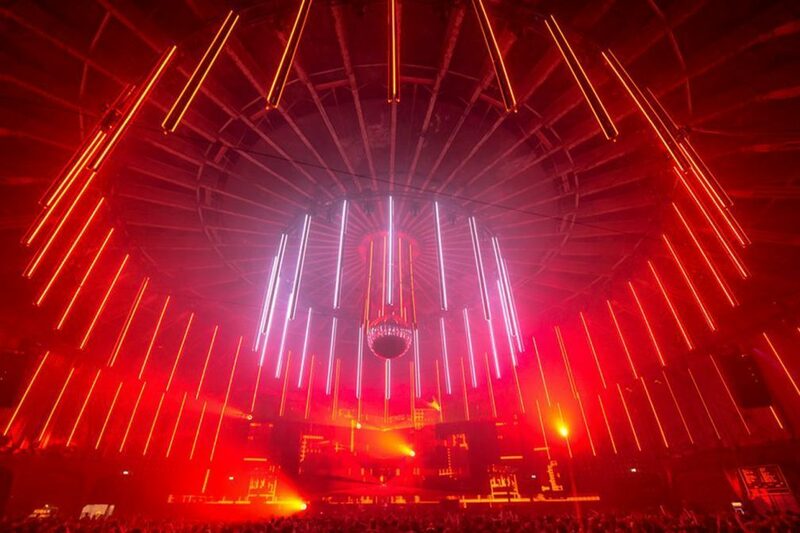 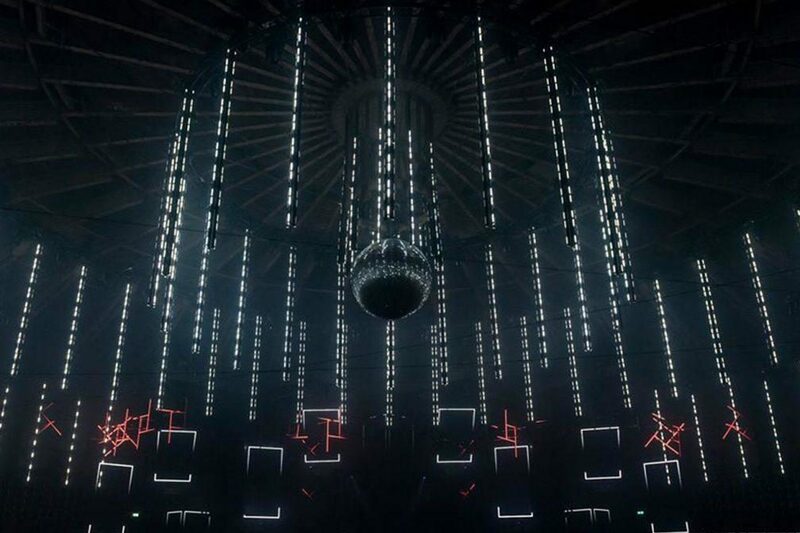 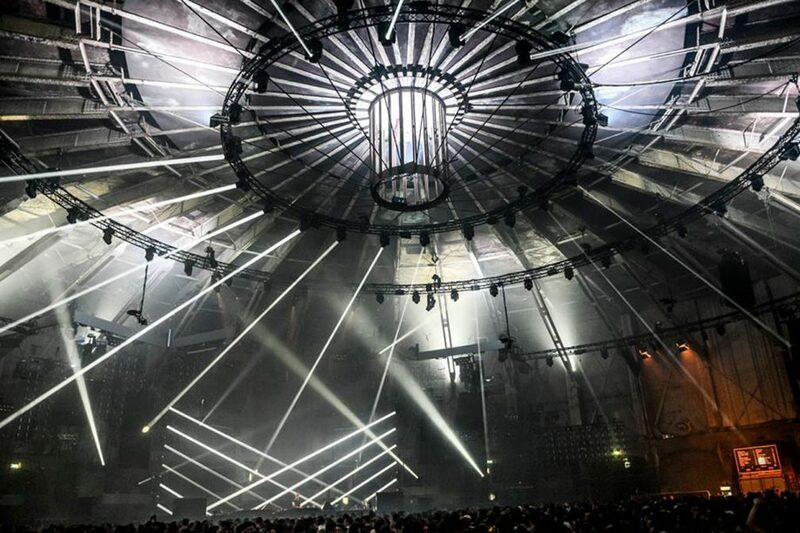 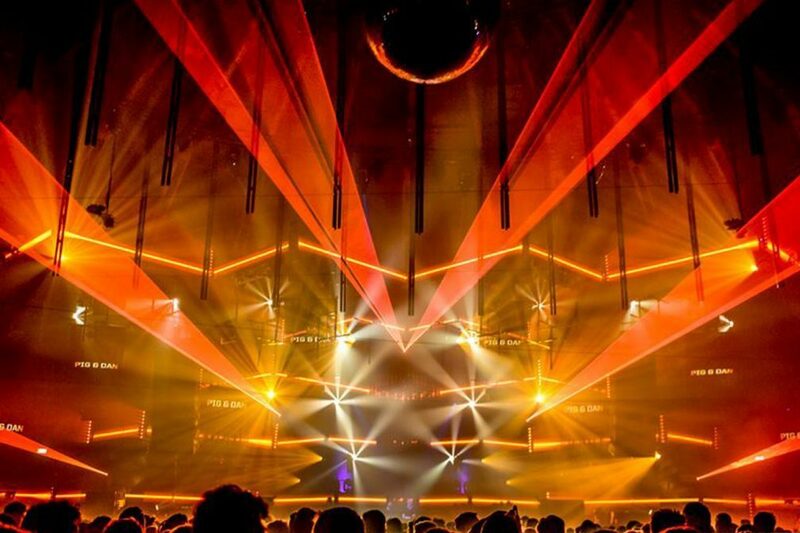 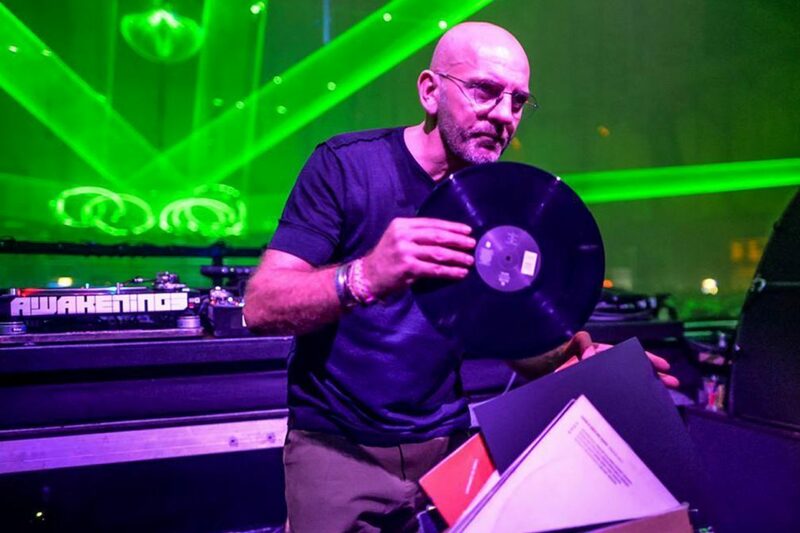 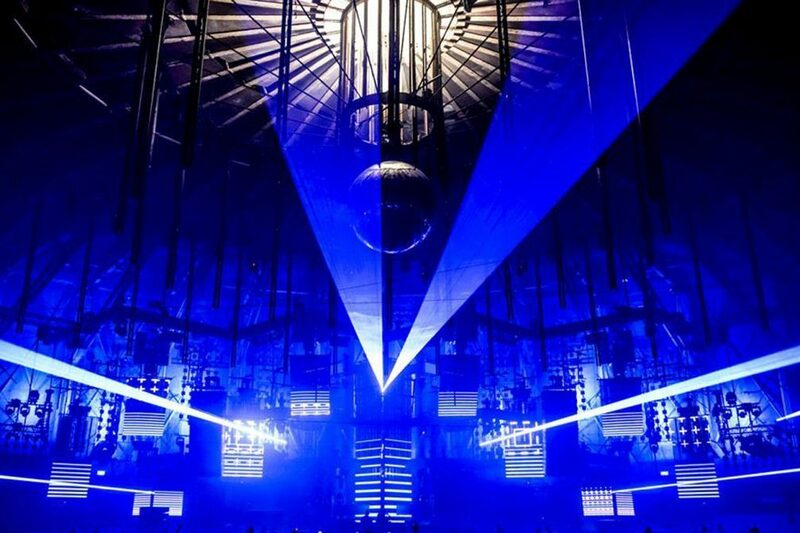 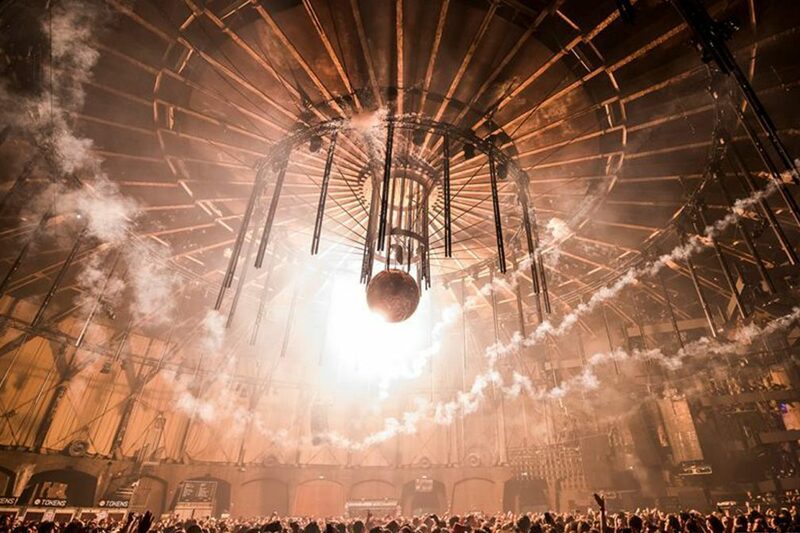 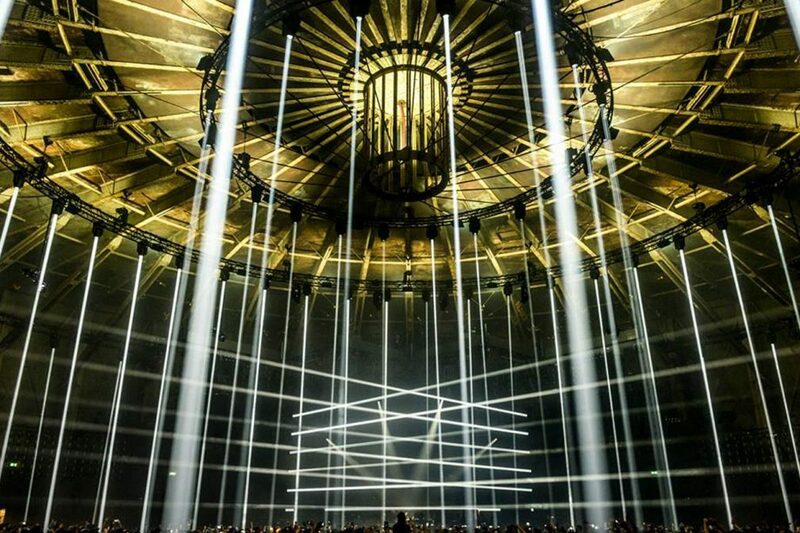 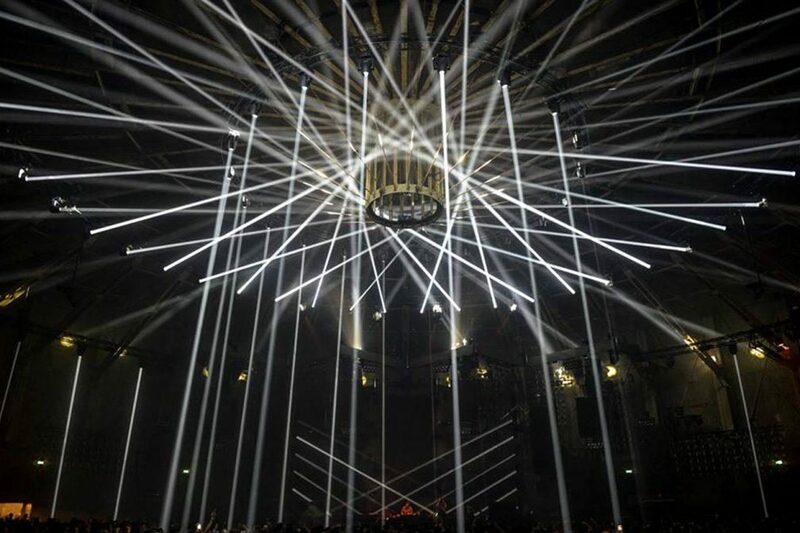 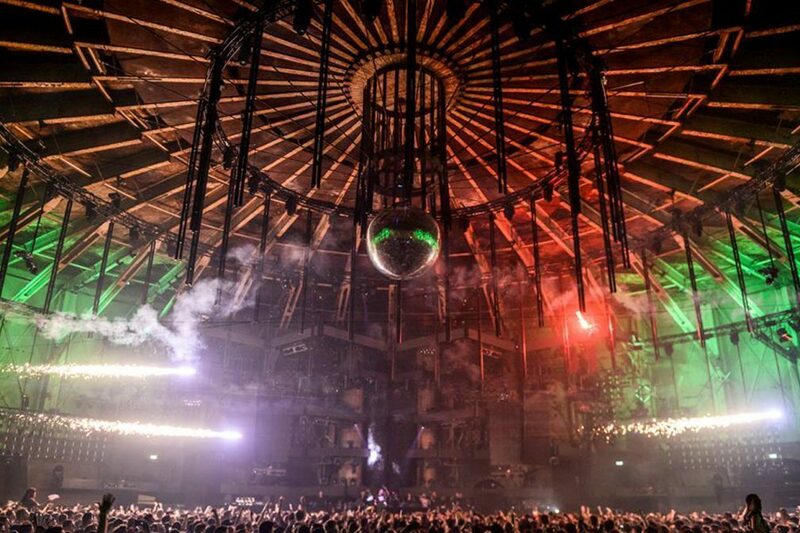 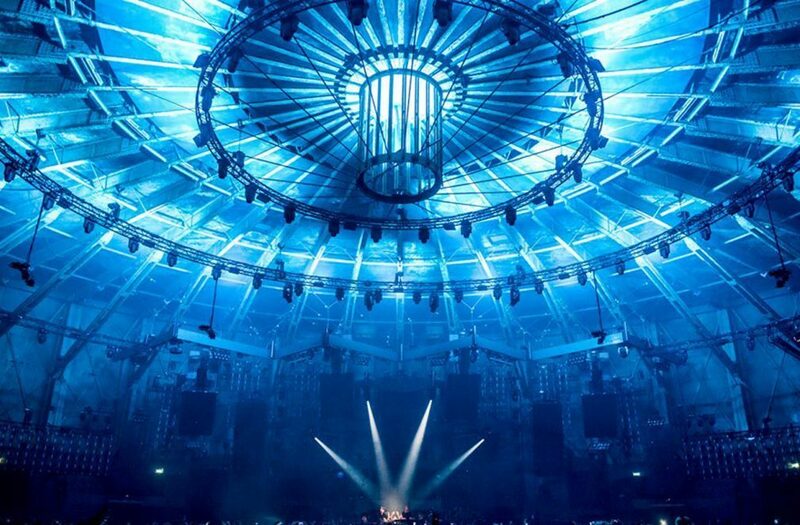 And with ADE comes Awakenings and Gashouder, which is a match made in techno heaven and provides the perfect setting for industrial-sized sounds. 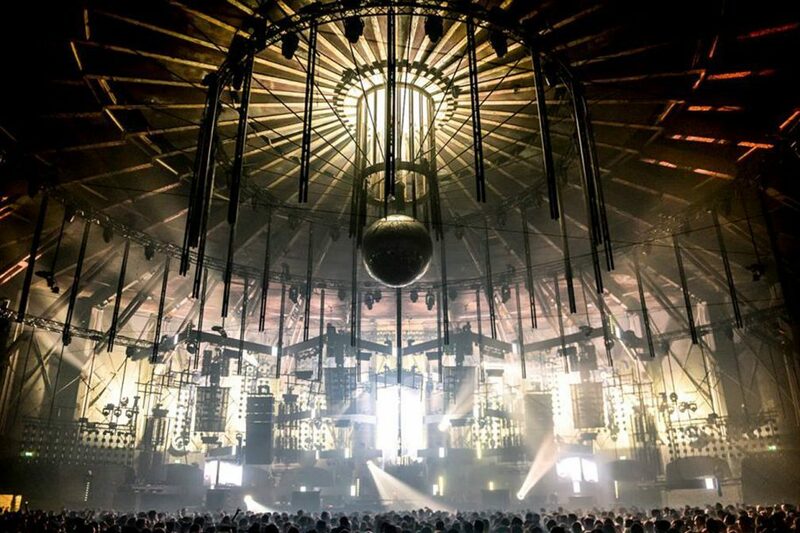 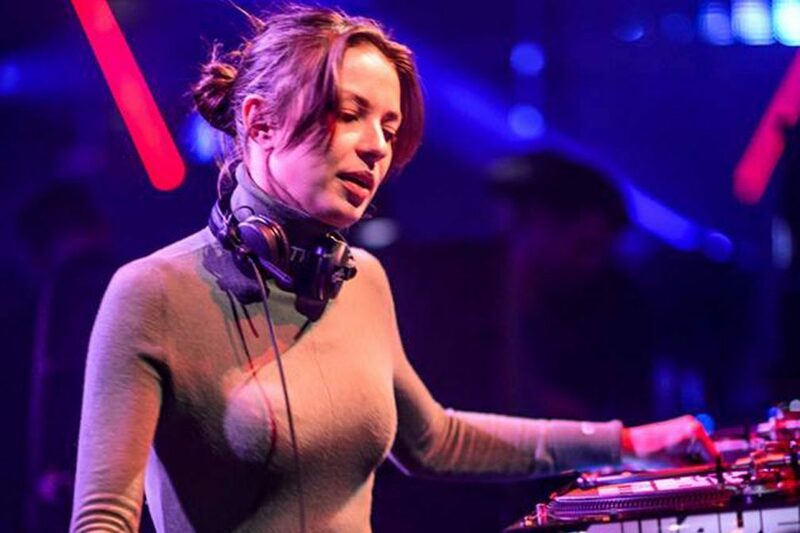 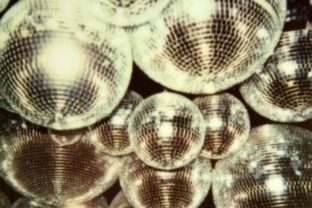 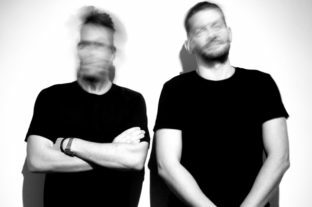 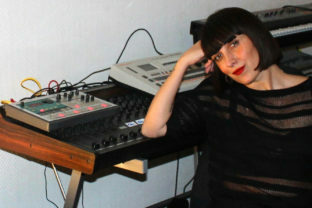 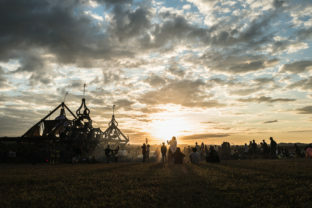 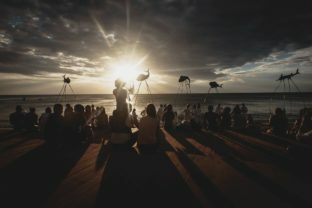 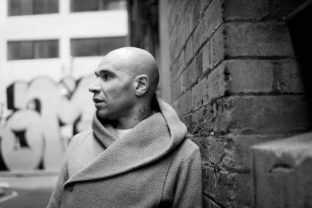 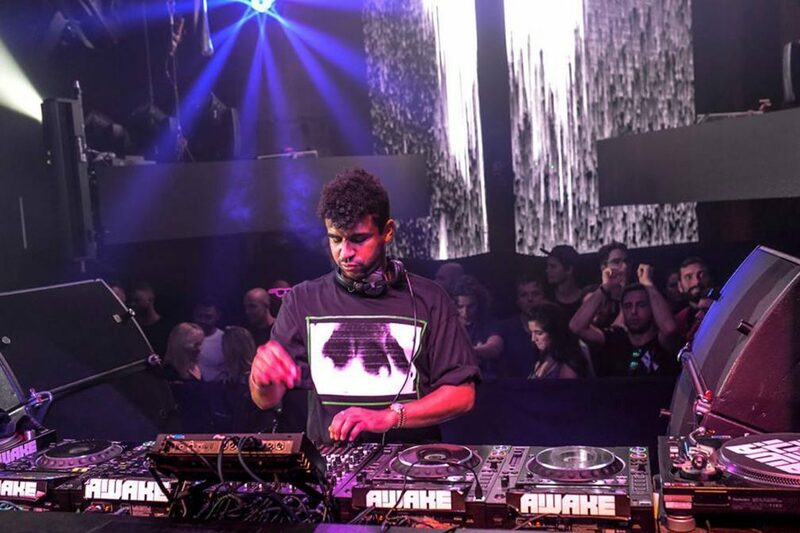 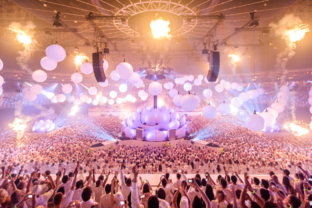 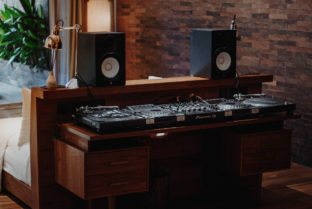 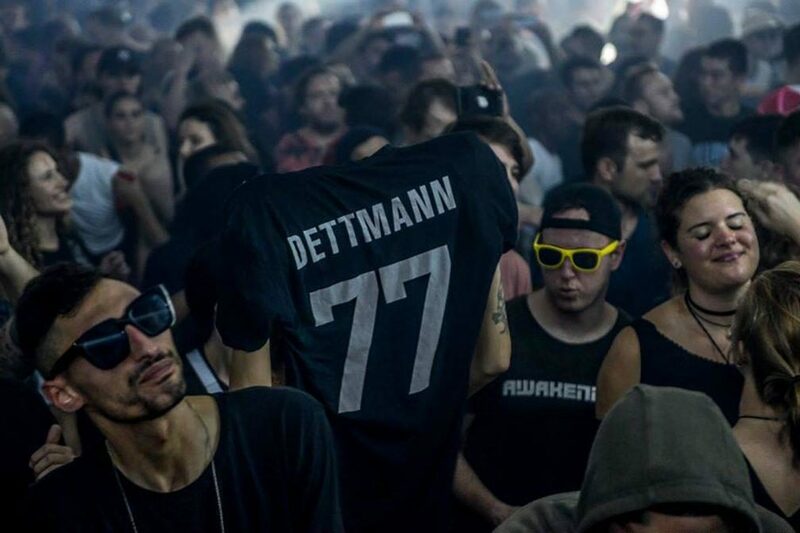 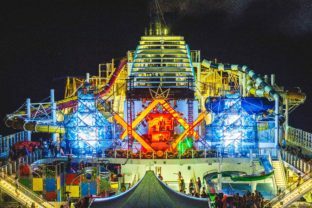 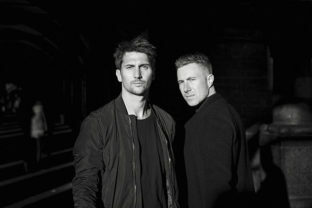 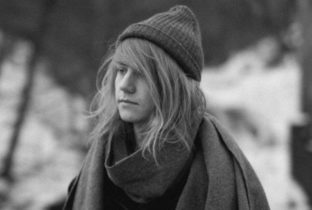 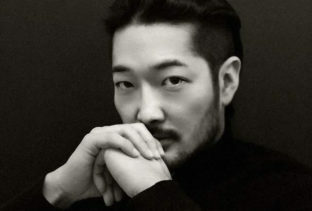 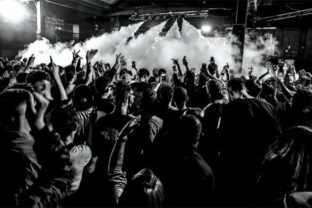 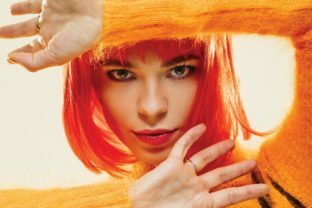 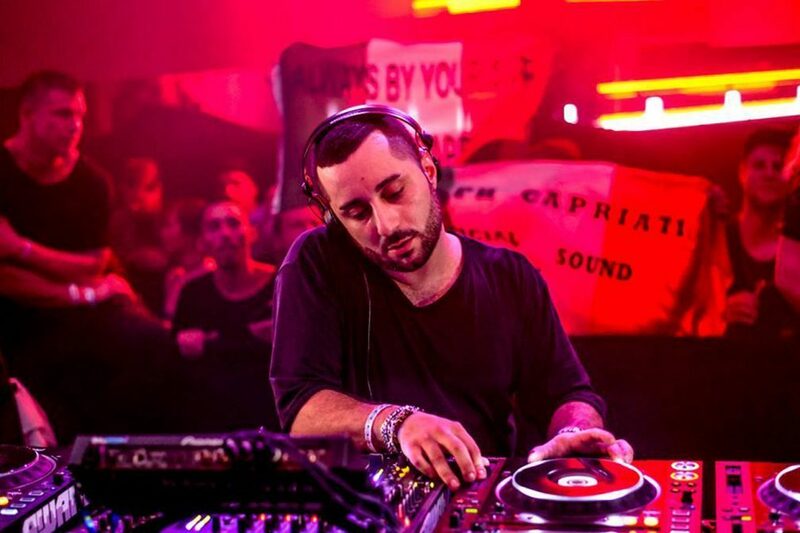 Naturally, promoters went all out, hosting seven parties across five days, featuring the likes of Nastia, Joris Voorn, Ben Klock, Len Faki, Lady Starlight, Joseph Capriati, Adam Beyer and more.